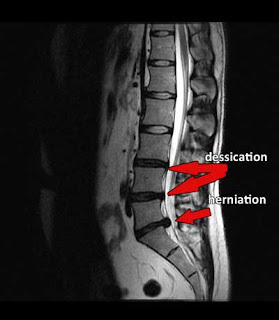 What is a fair price for Spinal Decompression? Well I get this question often from people outside of manhattan that are seeking Spinal Decompression treatment. I charge 4,000 for Lumbar Spinal Decompression on the DRX 9000 and for Cervical Spinal Decompression on the 3D Active Trac I charge $3,500. I had a patient call me from Texas today that was quoted $7,200 for treatment on the DRX 9000 which is a bit high in my opinion.